More than 130 military and governmental leaders and medical researchers gathered at the Army and Navy Club for a national summit on “Resilience, the Brain, and Meditation.” The meeting investigated the extensive scientific evidence and clinical experience using the Transcendental Meditation technique to promote resilience and overcome post-traumatic stress disorder among active-duty military personnel, veterans and cadets. 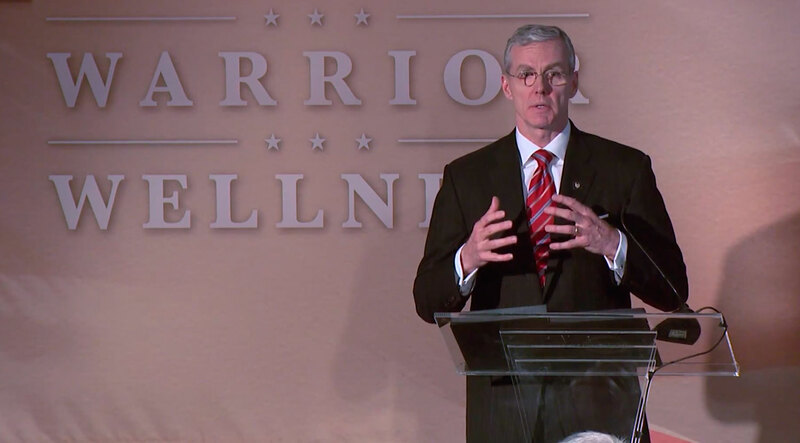 The summit was sponsored by Operation Warrior Wellness, a division of the David Lynch Foundation, and hosted by Candy Crowley, the Emmy Award-winning host of CNN’s State of the Union with Candy Crowley. Keynote speakers included W. Scott Gould, U.S. Deputy Secretary of Veterans Affairs, and Dr. Richard W. Schneider, RADM USCGR (Ret. ), 23rd president of Norwich University—the oldest private military college in the country, where TM is being studied as a tool to promote resilience among cadets.